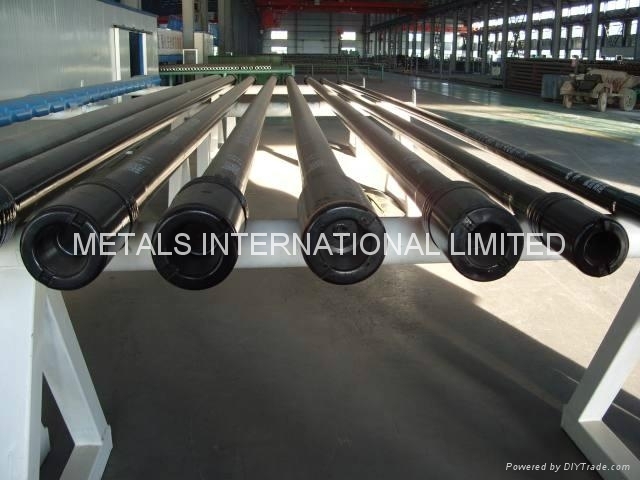 According to API Spec.7, integral heavy weight drill pipe is made of forged or rolled AISI 4142H-4145H. , and formed by hot forging as a whole and fully heat-treated. Tool joints connections and central upset can be with hardbanding.. The types of hard banding include Arnco 100XT and 300XT. All threads are cold rolled, phosphated, and copperized, and they are machined with CNC Lathes –Double –shouldered, including some special threads. 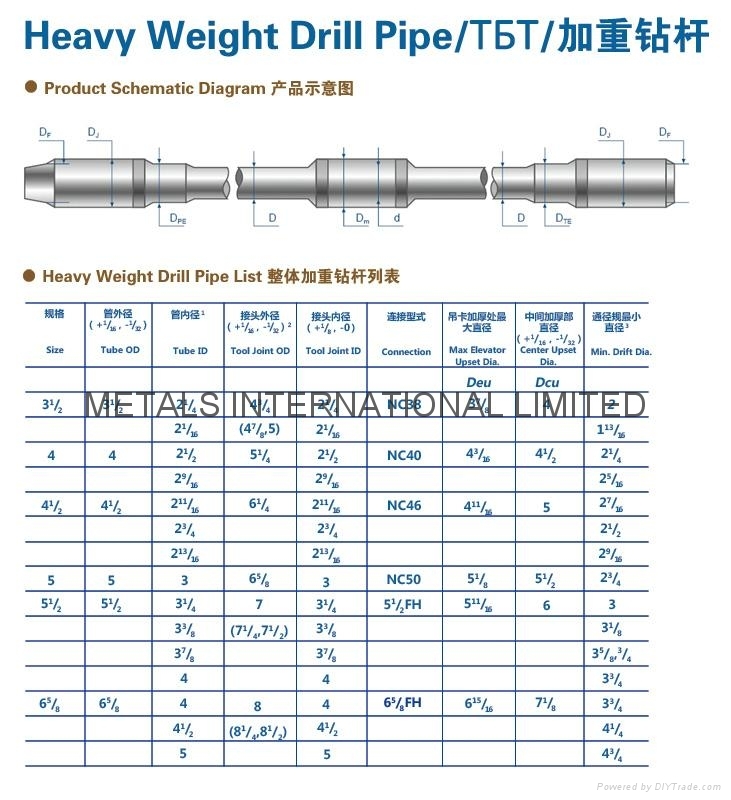 Heavy weight drill pipe is an intermediate-weight drill string element. 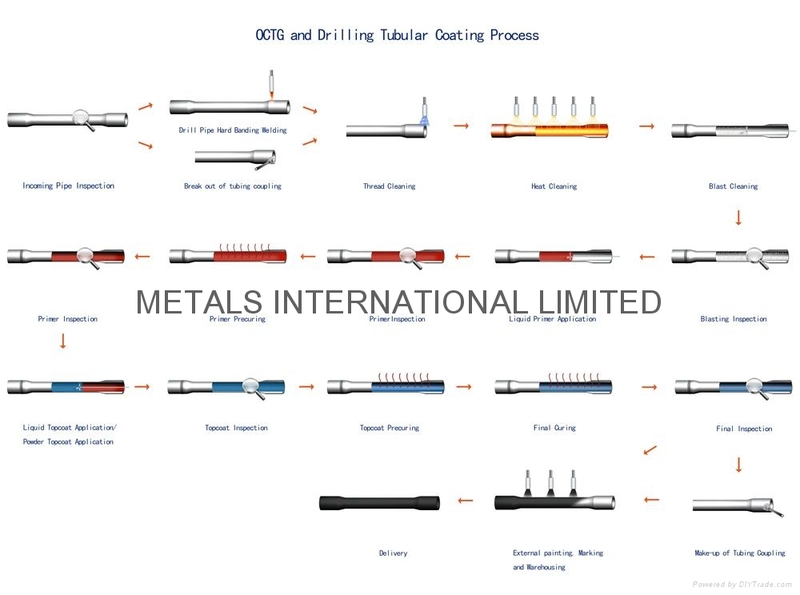 It can effectively reduce the stress between drill pipe and drill collar and provide part of drill pressure. 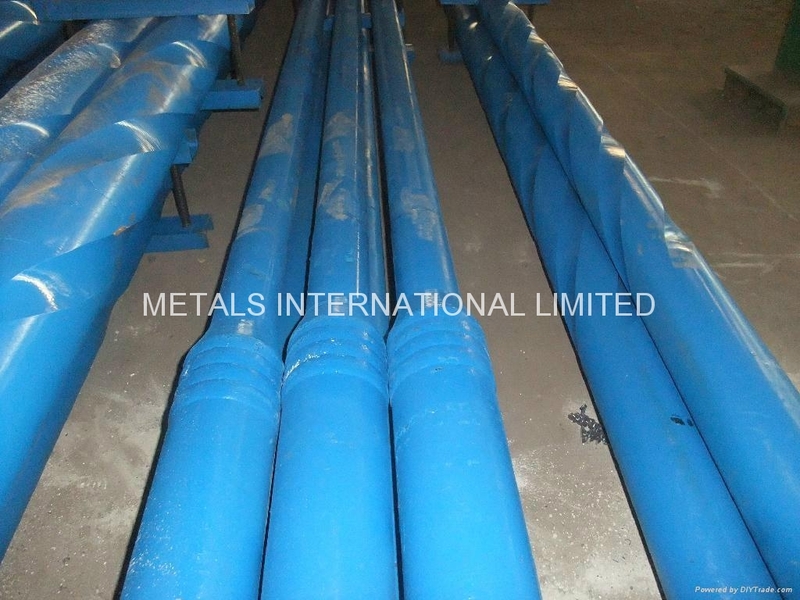 The integral heavy weight drill pipe is made from AISI 4145H alloy steel and is fully heat treated. 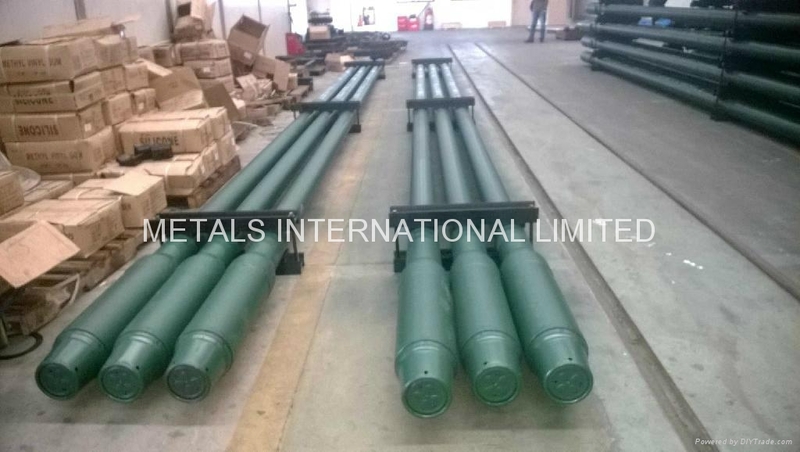 The tool joints of welded heavy weight drill pipe are made from AISI 4145H alloy steel too. All physical properties conform to API Spec 7. 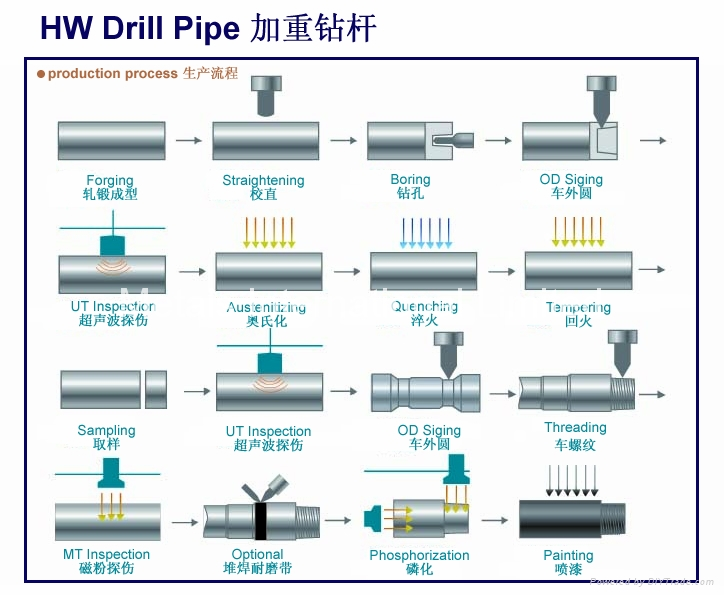 Every drill pipe is fully inspected by an ultrasonic unit (at full length and over full section). The standard hardbanding is on the pipe connections and center upset. On the pipe ends, it is 4-inch wide hard metal, while on the center upset, it is 3-inch wide hard metal. The hardbanding is completely flush on either side of the connection. The thickness of the hardbanding is not more than 3.2 mm (l/8 in) compared to that of the adjacent pipe surface. The thickness may be specified by customers.